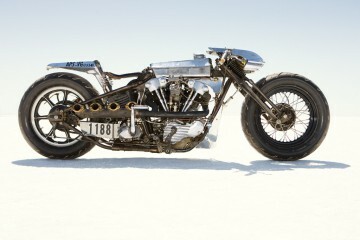 Ezra Caldwell makes wonderful bikes, and he's been fighting colon cancer since August 2008. 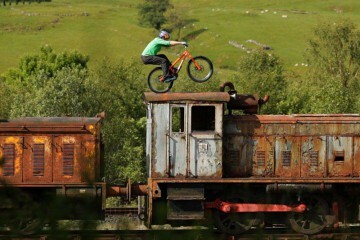 I've been a huge fan of his company Fast Boy Cycles ever since g... Read More. 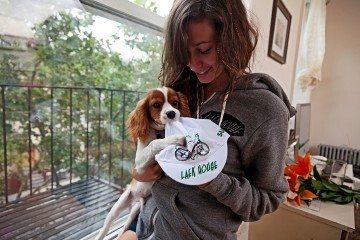 In March 2009 LA based cyclist and photographer Onur Armagan started TheFiXFiXFiX on Flickr, uploading a set of photos of a babe and her fixie. The internet... Read More. For the last couple of years Copenhagen based custom motorcycle shop Wrenchmonkees have experienced tonnes of attention, from all over the world. What starte... Read More. In 2008 German cyclist Günter Mai developed a sub 3kg bicycle otherwise known as the 'Spin bike'. 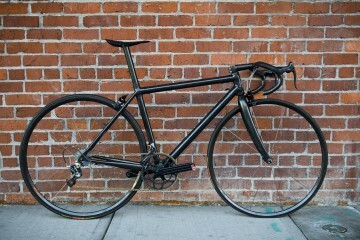 At the time it was the world's lightest bike weighing in at an... Read More. Just spotted these new goodies by Laekhouse in Brooklyn, NY. I'm a sucker for comfy sweatshirts and hoodies. I'm a sucker for heather gray too. With the str... Read More. Shinya Kimura is a Japanese born custom bike builder that builds 2 wheeled art, famous for founding the "zero-style" movement. 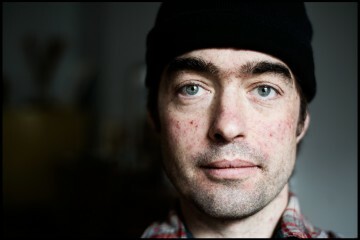 He runs his own shop, Chabott Eng... Read More. 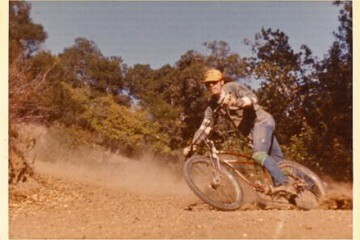 Back in the 70's Charlie Kelly along with Gary Fisher and Tom Ritchey formed a business venture they called 'Mountain Bikes'. They're the founding fathers of th... Read More. Old school style and stance meets new school handling and brakes. 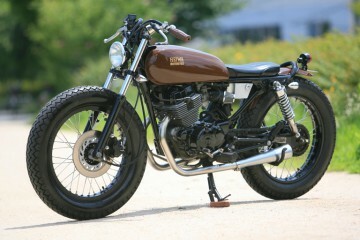 I first came across Lossa Engineering's 1978 Yamaha SR500 on season 1 of Cafe Racer on TV whic... Read More. 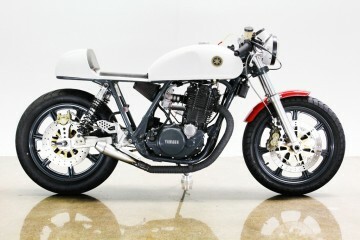 Heiwa (meaning "peace" in Japanese) stands out amongst the hundreds of custom motorcycle builders in Japan. 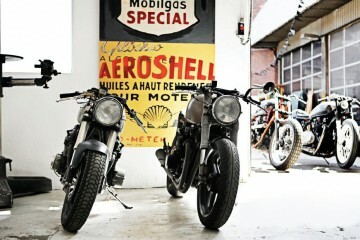 They build both vintage British and Japanese customs... Read More.